Roosebeck 27 Inch Deluxe Balalaika Ukulele Tenor Sheesham. 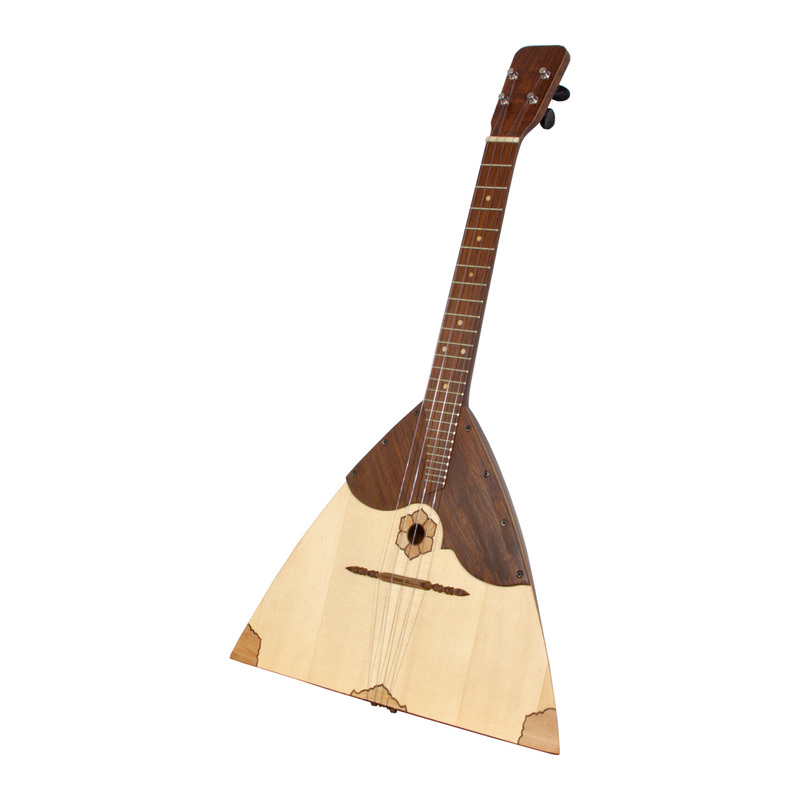 Our Balalaika Prima measures approximately 27 inches in length. This Tenor-sized instrument is based upon a 430mm 17 inches scale. The body has the classical triangular shape. The back is slightly bowed and made sheesham. The neck is solid sheesham and features a nut width of 37mm 1 1/2 inch with a cattle bone nut. This instrument is outfitted with standard friction ukulele tuners. The tension on each friction tuner can be adjusted by tightening or loosing the screw on the top of the tuner.